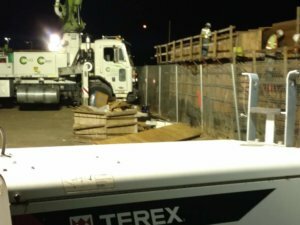 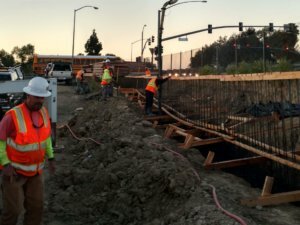 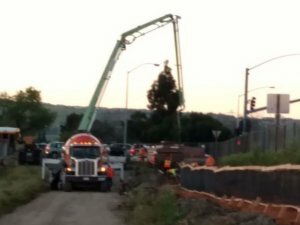 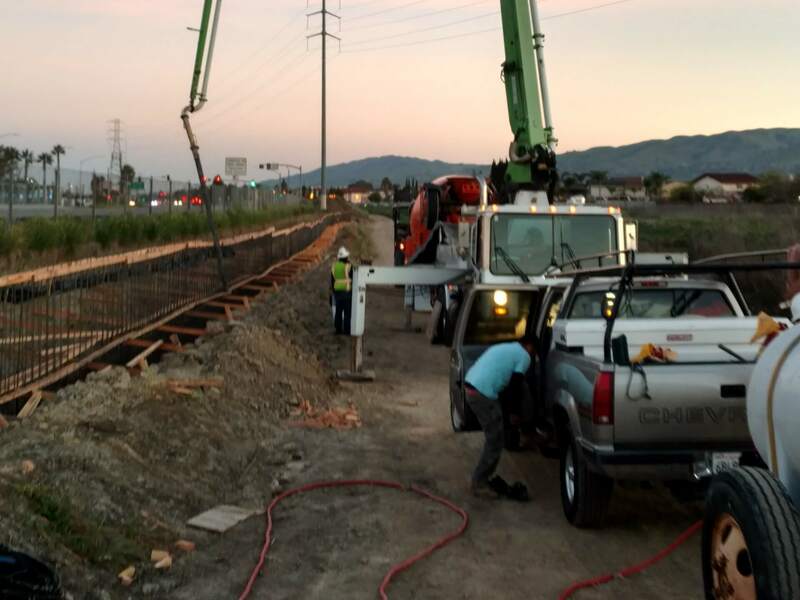 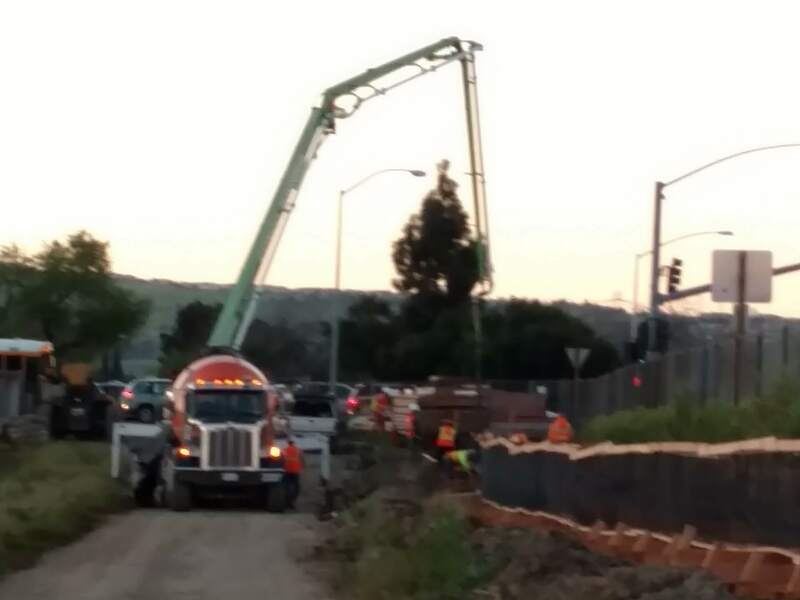 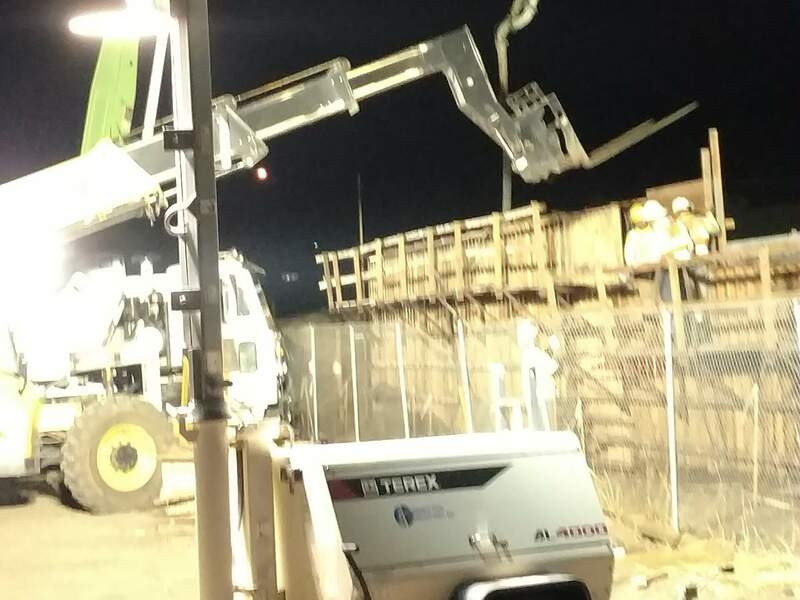 The Stockton Retaining Walls project required ramp widenings, installing ramp metering, fiber optic cable and Retaining Walls for vehicle pull outs. 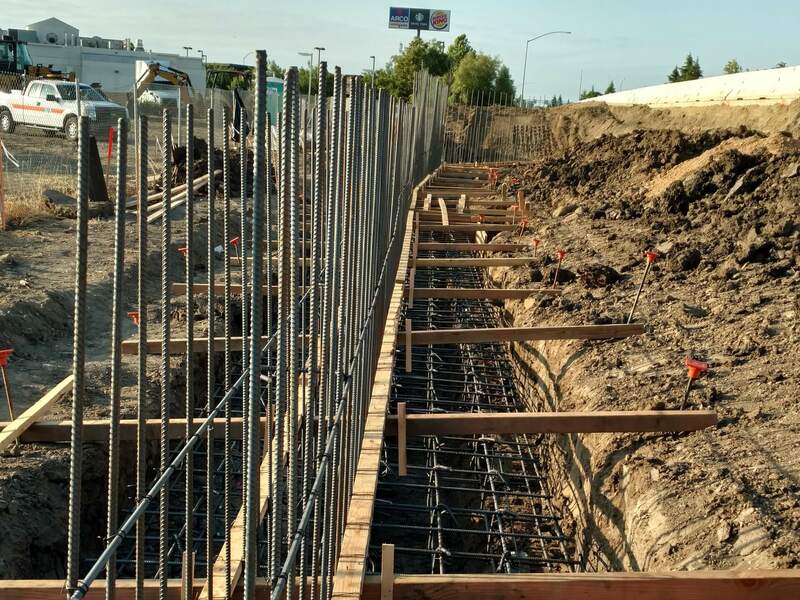 We completed the construction of 500’ of retaining walls with barrier rail on Highway 99 for Caltrans. 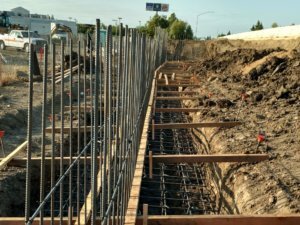 The retaining walls were a success and finished ahead of schedule.